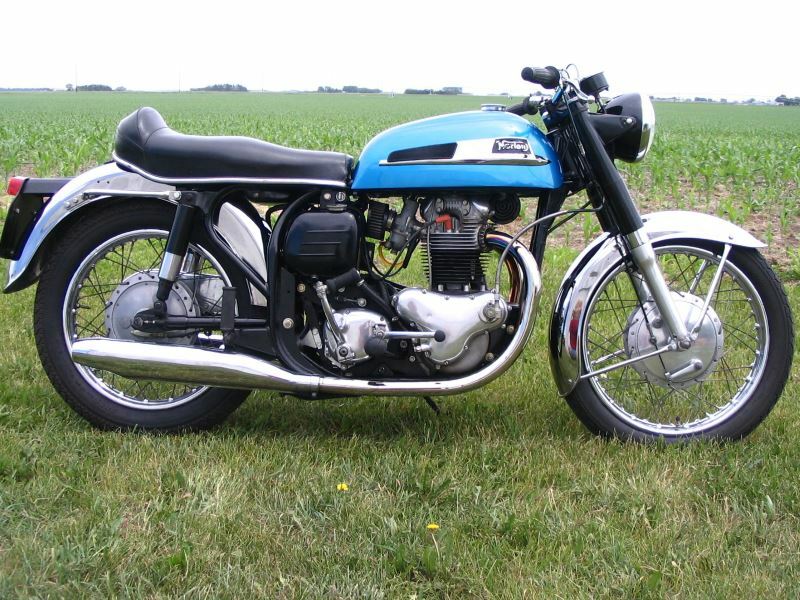 Selling a 1967 Norton that I purchased from an ad posted on this site, June 2018. 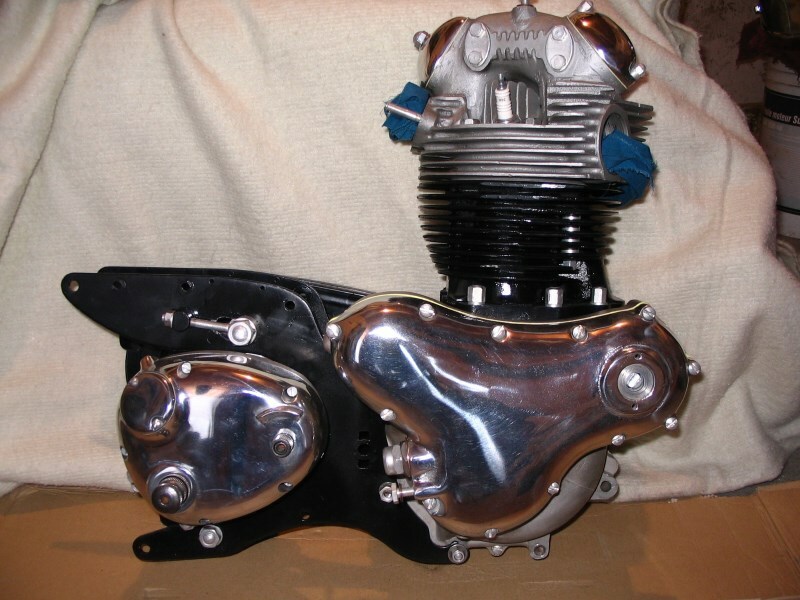 My intention was to restore it to concourse, powder coat all the cycle parts, SS Spokes, SS fasteners etc. However, I'll be 72 in April and I just cannot get motivated to complete the restoration. 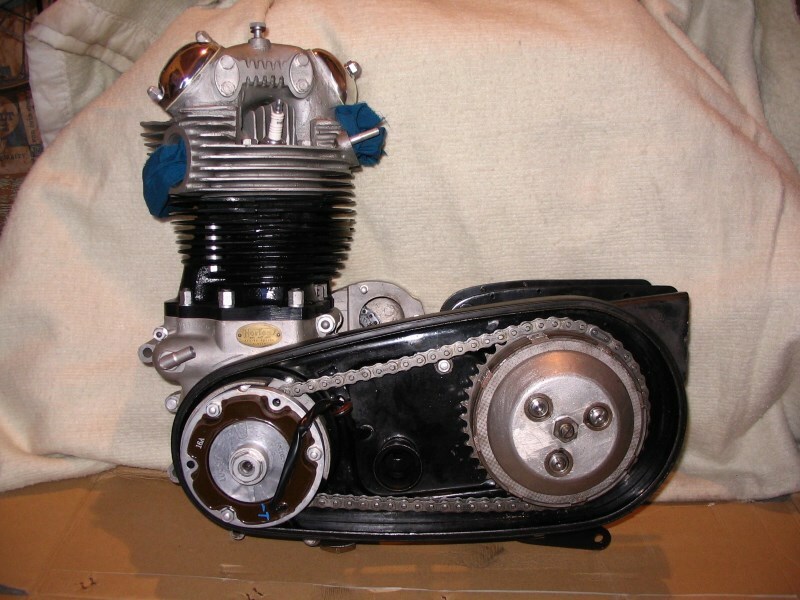 The previous owner had the Old Motorcycle Shop in Calgary Alberta completely rebuild the engine... 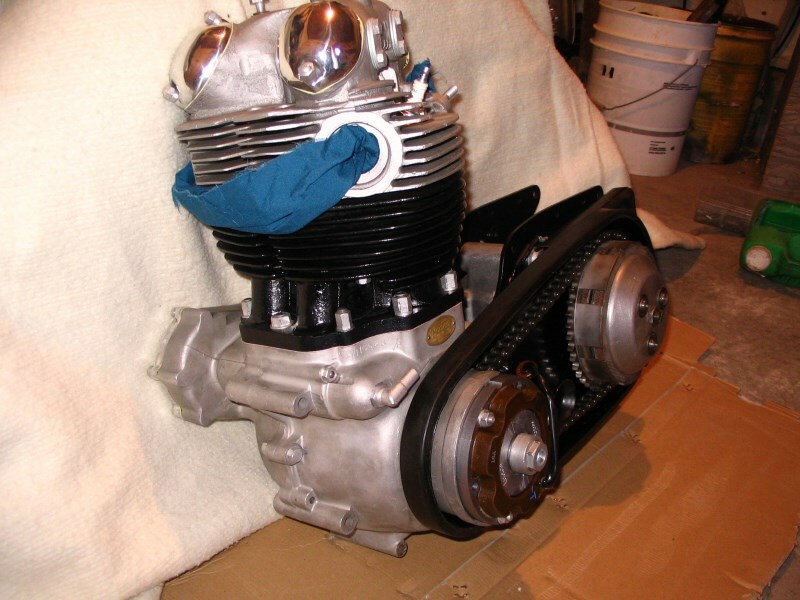 He can provide documentation, Frame is currently powder coated, engine and gearbox in the frame. Front forks fitted. Nothing is missing. Tri-Spark Ignition. Speedometer requires new glass and bezel. I paid $10,800 for the bike. I am asking $8,300 since I have removed many of the parts to bead blast and powder coated. The previous owner has given me permission to include his email... No reasonable offer refused.